"The Top Regional Champions Have Arrived on now on the National Stage"
winners were from Mumbai/Nashik and out of this 3, 2 were from LTA School of Beauty Ms. Dhruti Barad & Ms. Ravina Parmar. 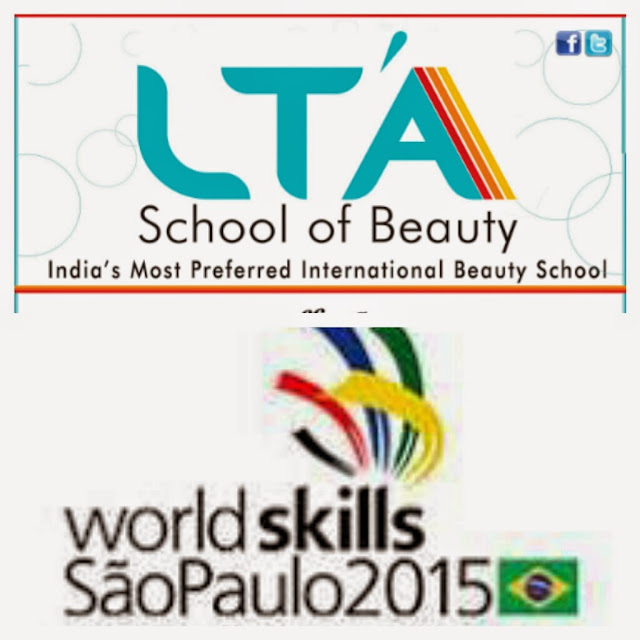 Beauty & Wellness sector skill organized Pan India beauty skills competition for under 22 between June -September 2014. Unprecedented and overwhelming response saw over 97 contestant participating in 12 hours regional round competition held in Mumbai, Delhi, Chennai and Guwahati(Assam). 21 contestant were selected and trained to compete in national round in Delhi. 11 Jury members from across the country had extremely tough time choosing the best among them after 18 hours of marathon display of temperament, strength , tenacity , grace and of course 6 multiskills comprising of manicure, waxing, advance facials, body treatment, SPA therapy, Nail art and make up. August 2015 which would held in Brazil . 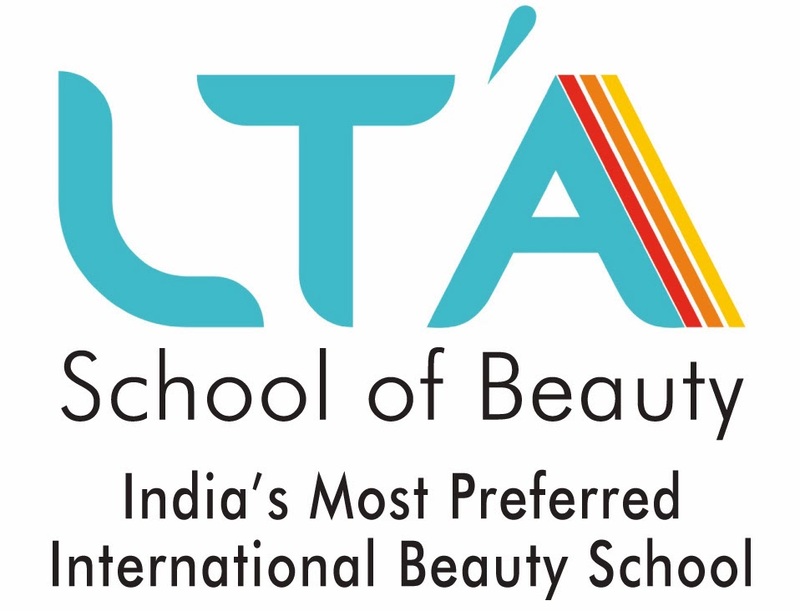 whether India's beauty industry skills has arrived on world stage. We wish the National champions all the very best .